Tom Bell of the Kansas Hospital Association making a point at a forum on Medicaid expansion that was held at Johnson County Community College in January. 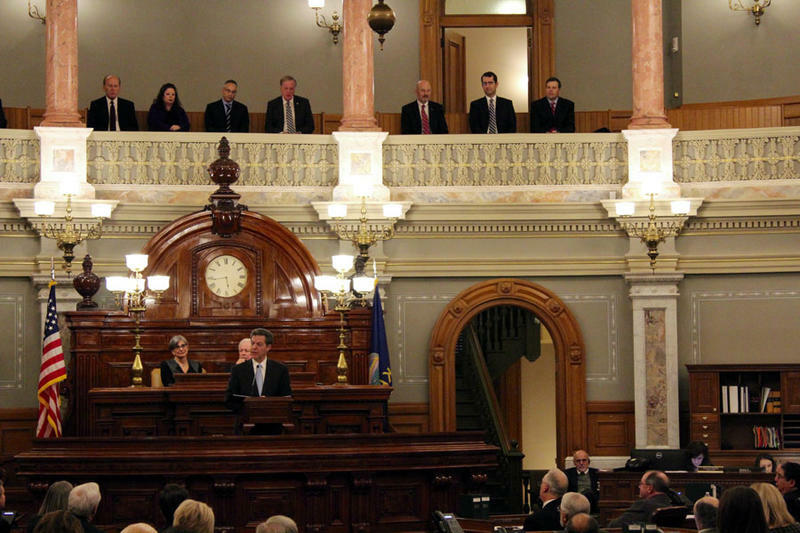 Kansas’ rejection of Medicaid expansion has cost the state more than $1 billion, according to the association that represents the state’s hospitals. “This 10-figure sum represents a loss of nearly 11 Kansas taxpayer dollars every second since Jan. 1, 2014 — funds that go to the federal government to be spent in other states for Medicaid expansion,” the Kansas Hospital Association, which keeps a running total of the amount on its website, said in a news release issued Monday. Since the start of 2014, when the main provisions of the Affordable Care Act took effect, 31 states and the District of Columbia have expanded Medicaid eligibility to all adults earning up to 138 percent of the federal poverty level, according to the Kaiser Family Foundation. The annual income limits in expansion states are $16,242 for an individual and $33,465 for a family of four. In Kansas, only adults with dependent children are eligible for KanCare, the state’s privatized Medicaid program, and then only if their incomes are below 28 percent of the poverty level, which for a family of four is $9,216. Hospital officials say Medicaid expansion would provide coverage to approximately 150,000 Kansans, many of whom are now uninsured, and generate additional federal dollars for providers hit hard by reductions in Medicare reimbursements triggered by the ACA and a budget-cutting formula that congressional conservatives demanded. But those arguments have failed to move the needle on the issue. So, this year, hoping to gain some traction, KHA introduced a bill modeled after the so-called “red state” expansion plan crafted by conservative Republican Gov. Mike Pence in Indiana. The Indiana plan requires beneficiaries to pay up to 2 percent of their incomes in premiums and suspends coverage for those who fail to pay. 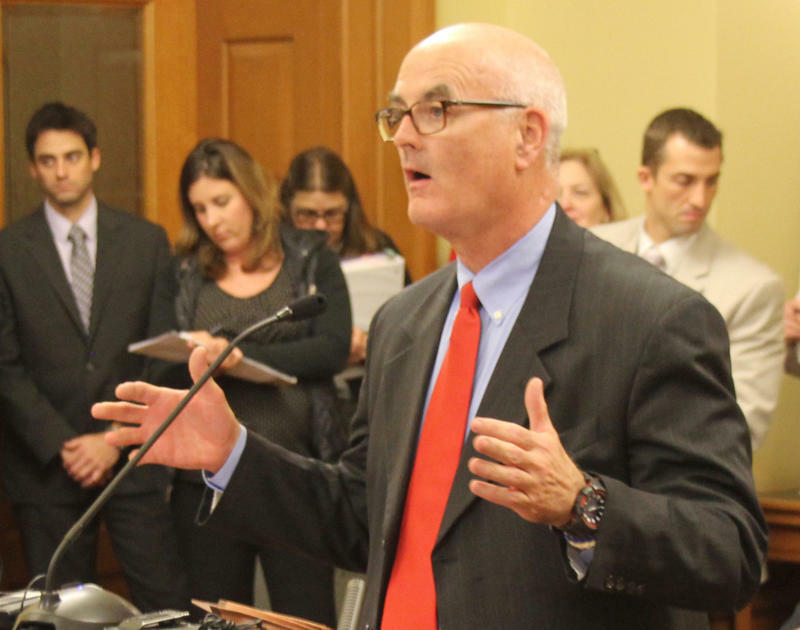 Some Republicans in the Kansas Legislature who had opposed expansion have said they’re open to considering KHA’s new plan. But Gov. Sam Brownback and Republican legislative leaders remain opposed and appear determined to keep the issue from coming to a vote. 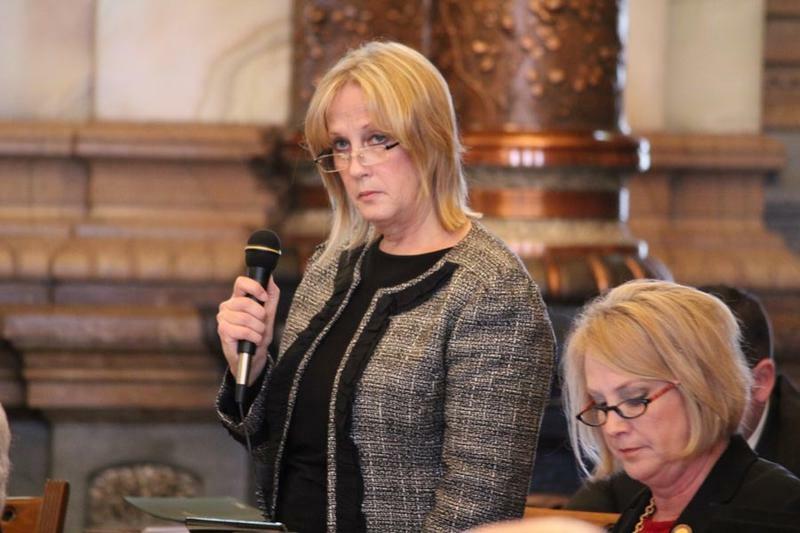 At the halfway point of the legislative session, no hearings have been scheduled on KanCare expansion and two attempts to force floor votes on the KHA proposal have failed. Sen. Mary Pilcher-Cook offered an amendment to expand Medicaid last week because she believed it would fail. A few days later, Senate President Susan Wagle removed Pilcher-Cook as chairwoman of the Senate Public Health and Welfare Committee because Pilcher-Cook pushed the amendment even though it was ruled out of order. Wagle said she opposes Medicaid expansion but wants the Senate to vote on it in the next few weeks.